Reach new heights with NOLESS by Mollini. 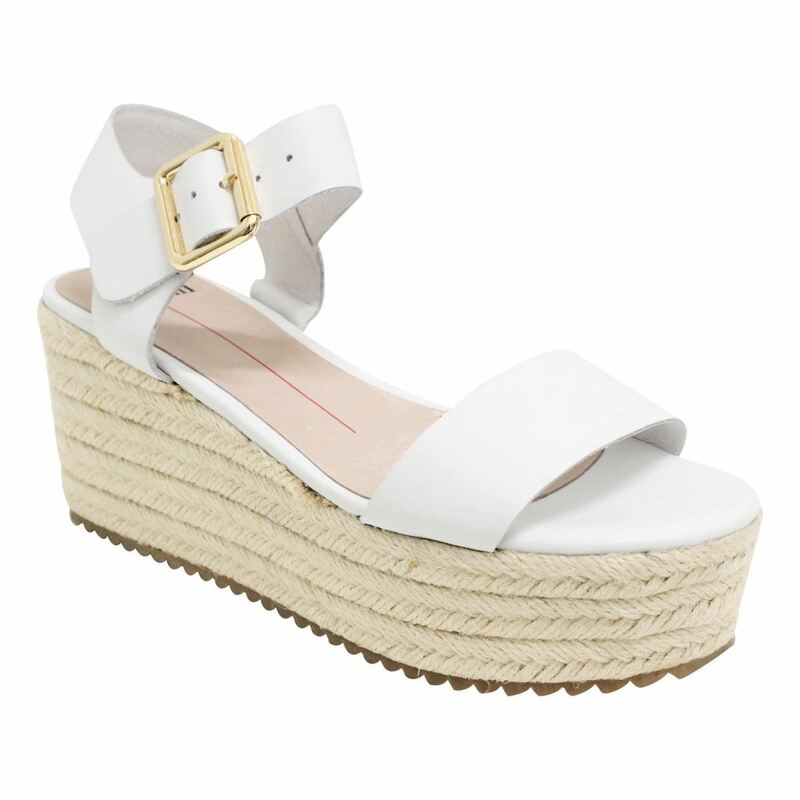 This platform espadrille wedge is perfect to wear with those flouncy and flowy summers day dresses. 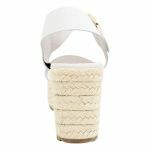 It gives you a lot of height without taking away the comfort of a flat shoe! 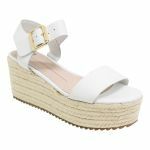 The soft leather straps are comfortable even on a hot day and the ankle strap is adjustable to fit perfectly every time!